This is a great book. Explains a lot of things I never knew. It certainly is a wealth of information. Like where to find it? It must be a really good book and I agree with your point of view, Eric. Hunting equipment is a whole new cat pertaining to such a wide range of ammo. 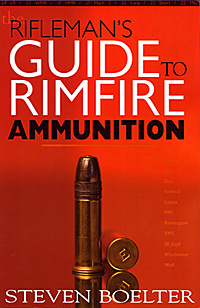 I would like to see the author expand to common hunting rifles and ammo tests. Edited by Rudy, 19 December 2015 - 08:18 AM.